How do you do mate? Welcome back to the fourth part of Shibuya “The Core of Youth and Trend in Tokyo”. 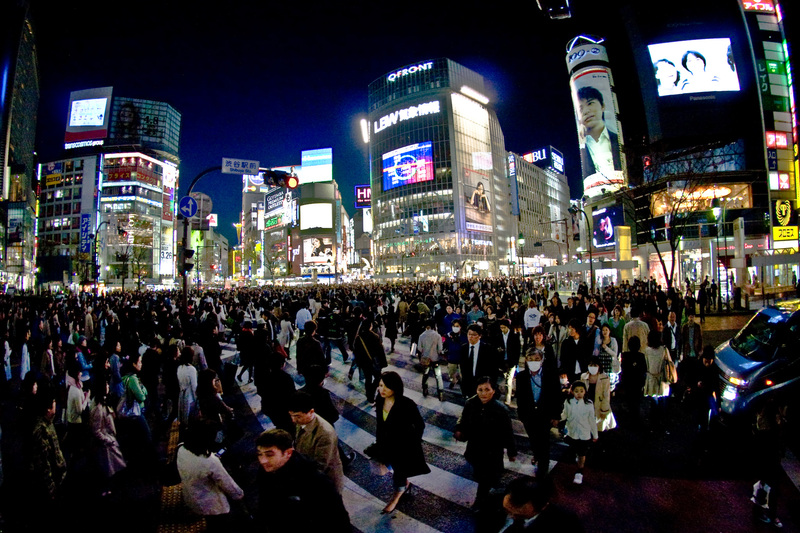 This post will be the last part of this serial post about Shibuya, one of the most popular area in Tokyo, where you can find plenty of excitement, hilarity, and boisterousness among the dashing and trendy youngsters hanging around this area all year along. However, you should worry not, since after this post, there are still lots of upcoming posts about another banging areas or places in Japan that are still waiting to be put into your Japan’s top destination list.